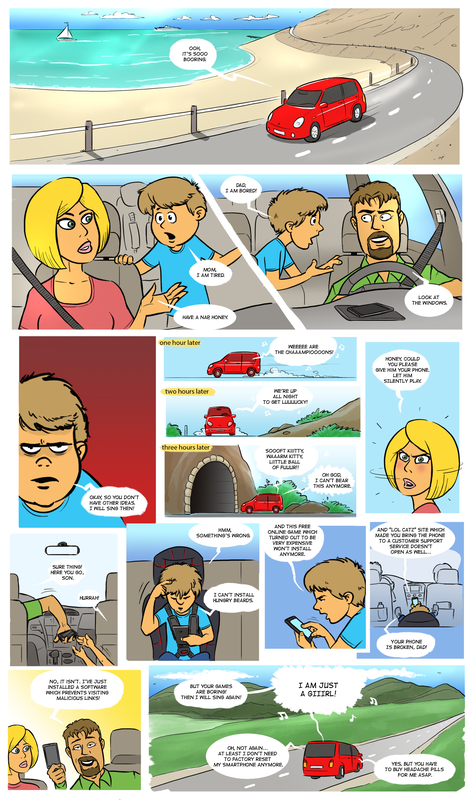 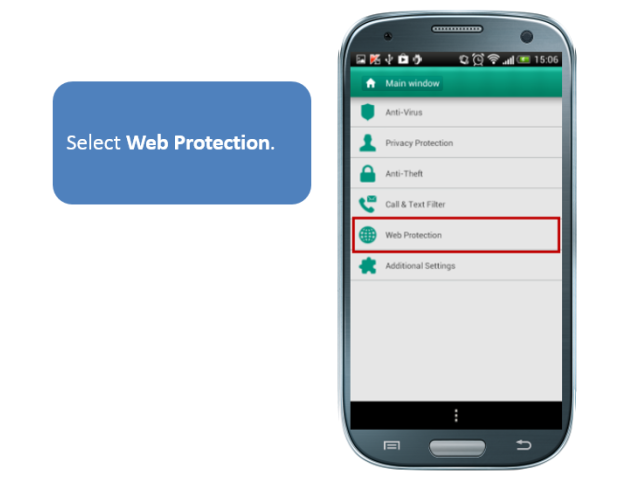 If your kids often borrow your phone to surf the Internet, you need to think about the safety and security of their actions. 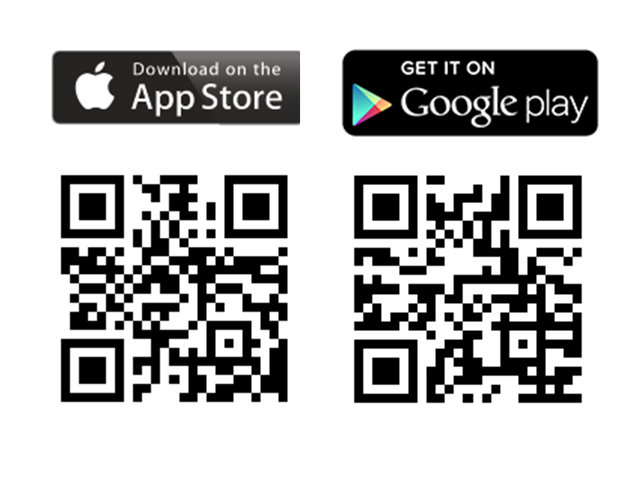 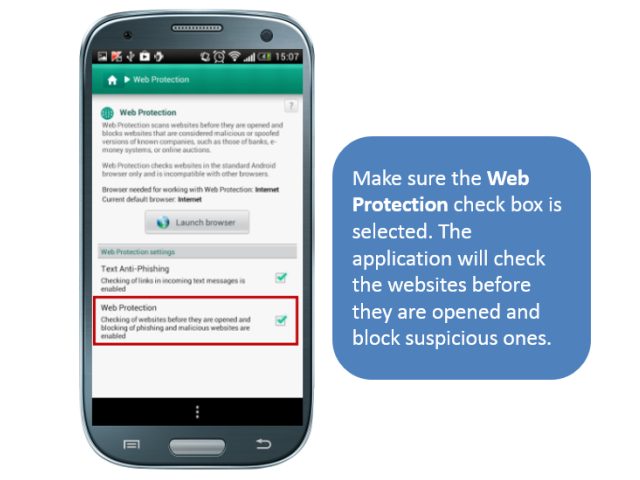 Lacking user experience, they can follow dangerous or phishing links. 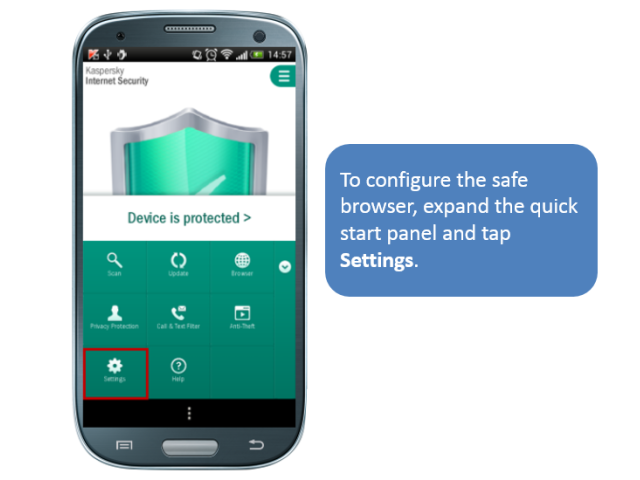 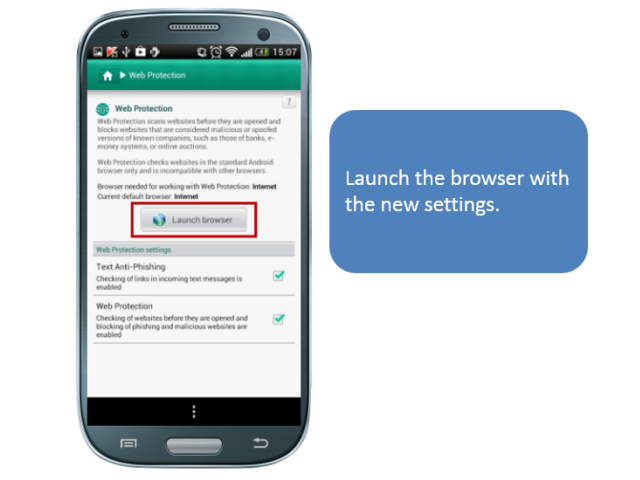 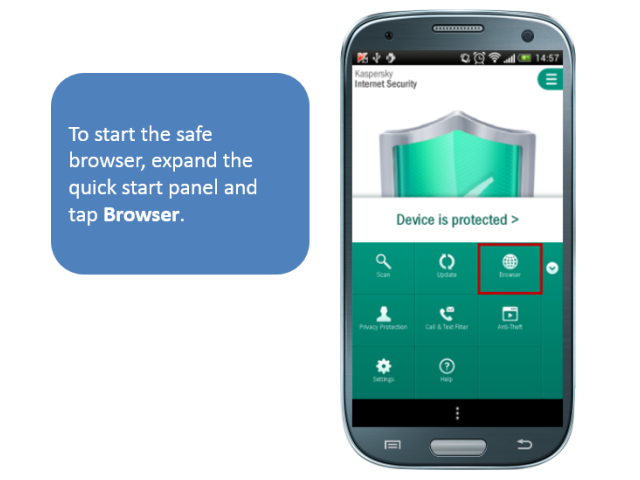 With Kaspersky Internet Security for Android, you can run a special browser that allows the opening of safe sites only.